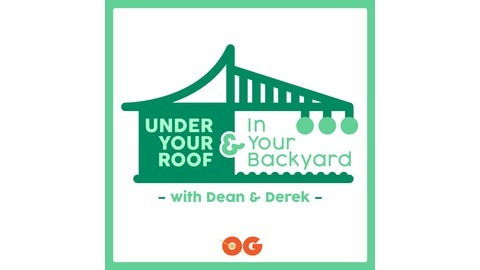 We are here to help bring value to your home with natural and manufactured products for you to create your ultimate living space..Under your roof and in your backyard. If you are designing any kind of outdoor room, kitchen, pool area, or something in between, outdoor lighting is a must. Today there are so many choices in companies that sell and install outdoor lighting, it can get a bit confusing and sometimes overwhelming. Patrick Harders the owner of Enlightened Lighting and President of Sterling Lighting Products is our guest on this weeks show. 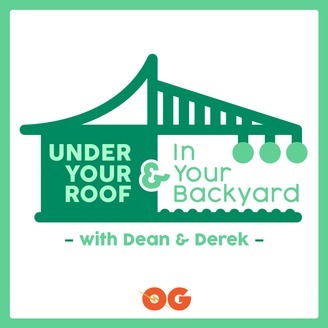 Patrick helps educate us on what to look for when purchasing lights, hiring a contractor, and teaching us how to use outdoor lighting to create atmosphere in our outdoor living designs. The secret is to make it invisible to the eye.